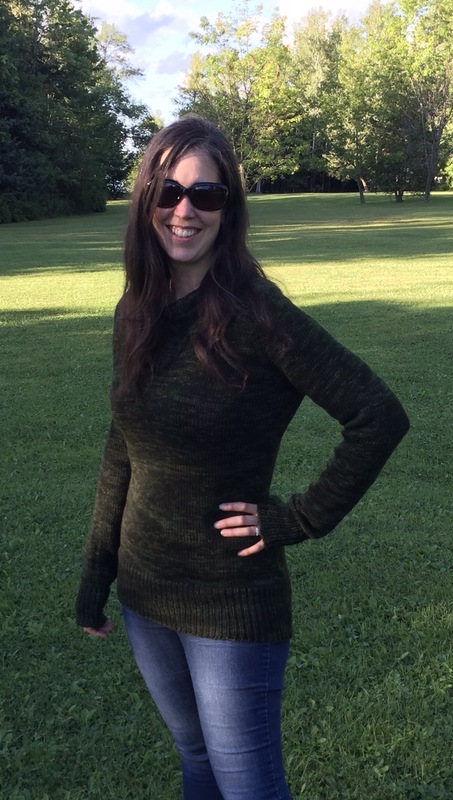 My Ease pullover is my most frequently worn sweater. Designers have a clear vision for their work. I want to come alongside to help with the small details and revisions that will allow their concept to be communicated as clearly as possible. I desire for every knitter to fully understand the intent of the designer so that each Work In Process (WIP) is enjoyable and every Finished Object (FO) is as successful as possible. Find out more about my process on the Editing Services page or browse the blog to see some of the gorgeous designs I have been privileged to collaborate on.